The growing popularity of Black Friday means that November is fast becoming a busier month than December for Christmas shopping. Logistics and shipping specialist World Options has analysed data from the past two years and discovered a growing trend for volumes of products being transported in November. In November 2016, the volume of shipments was 16% higher than in December of the same year. This trend continued the following year - in November 2017, the number of shipments sent was 18% higher than in December, a 2% rise on the record set the previous year. Black Friday is a key factor in the shift towards earlier Christmas shopping. 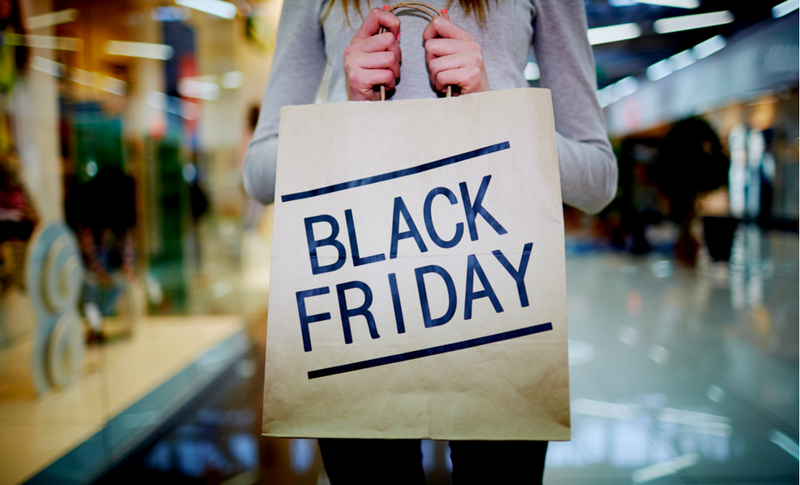 Stewart Butler, founder and ceo at World Options, said: "Experts are already predicting that Black Friday 2018 will be the biggest yet for online retailers in the UK. Calls to our customer services team during that weekend have been rising annually, yet it sometimes comes too late in the day for retailers to restock in time." Butler says retailers need to be ready for a November rush in order to maximise sales and avoid delays. "I would urge retailers to order their goods from suppliers as early as possible in November to allow enough time for transportation." Also this week, a survey conducted by Radware has found that 45% of UK shoppers will avoid online deals altogether on Black Friday because of a lack of trust in online security, prompting 32% of people to head to the high street instead. The findings also show that 70% of UK consumers do not think companies are doing enough to protect their personal data online during Black Friday. To help manage the risk, 40% of UK shoppers are changing their online habits by using stronger passwords and only using secure sites. Jeff Curley, head of online digital UK at Radware, said: "At such a crucial shopping time of year, retailers must proactively convince consumers that their digital shopping experience is secure. In fact, security should be leveraged as a selling point to demonstrate that customer data safety takes priority over sales on Black Friday."